Anand Panyarachun, a former prime minister of Thailand, has always preferred a quiet life, which contrasts sharply with his enormously successful career as a high profile diplomat and politician who helped shaped Thailand’s politics as well as its outlook on the world. 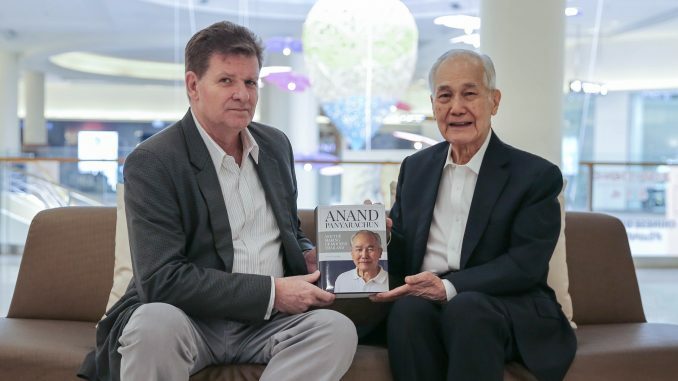 He is now the subject of a biography – Anand Panyarachun and The Making of Modern Thailand – written by veteran correspondent Dominic Faulder. Luke Hunt spoke with Faulder at the Foreign Correspondents’ Club of Thailand.